Have you ever used Square, the service that lets you accept credit card payments directly on your mobile? It's a pretty satisfying experience to be able to take a payment from anywhere you are, especially for small business owners. Hey, look! It's that phone. Not to let Square have all the fun, PayPal is now launching a similar service that it calls "PayPal Here." It's basically just like Square, though at first glance it seems that the app may be a bit more full-featured. Of course, we can't say how good the app is at the moment, since it's not yet available on Android (it's coming in April). PayPal Here offers some nice features, such as instant access to the funds (they'll be in your PayPal account, naturally) and a low 2.7% transaction fee. The service is available today "exclusively to select merchants in the U.S, Canada, Australia, and Hong Kong," and should be more widely available next month. 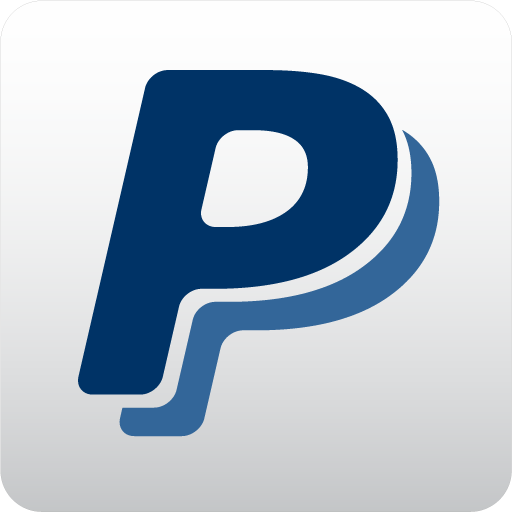 For more information about PayPal Here and to sign up for notification of open availability, go here.